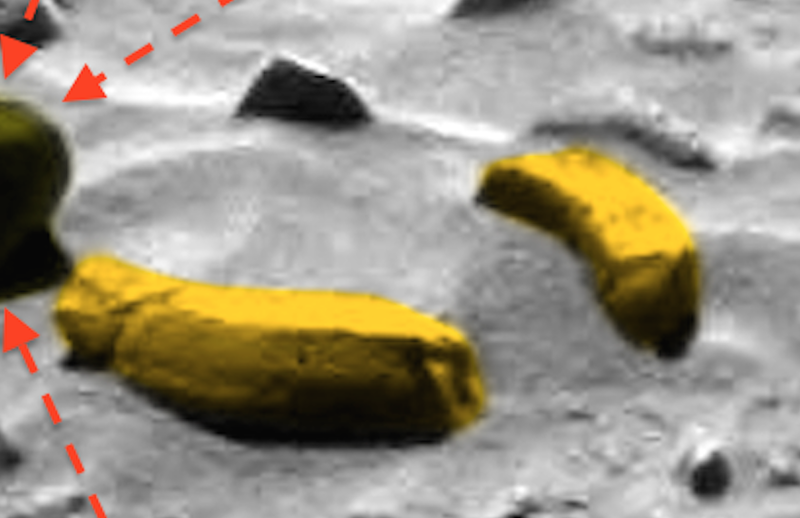 UFO SIGHTINGS DAILY: Toilet-like Seat On Mars Found Near Face, Just 3 Meters From Rover, Jan 2016, Photos, UFO Sighting News. 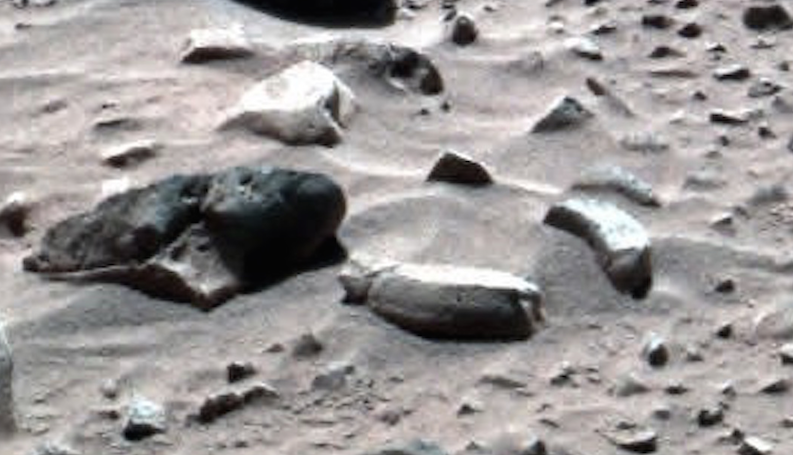 Toilet-like Seat On Mars Found Near Face, Just 3 Meters From Rover, Jan 2016, Photos, UFO Sighting News. 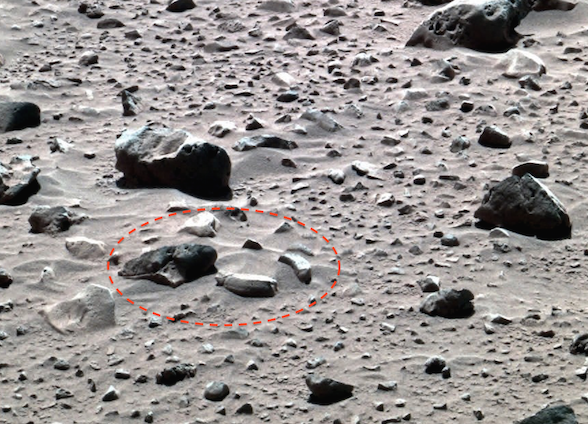 Guys, I found this toilet like seat on Mars today. I just call it that because it looks like it. Its actually a stone ring with one side that has an opening. The ring has lines that are carved into the stone which prove it was made by intelligent beings. 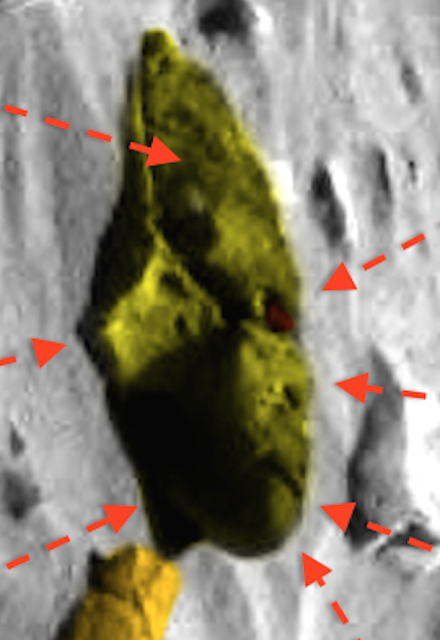 Also there is a face to the left of it I highlighted in yellow. The face is fallen over, but still easy to see. 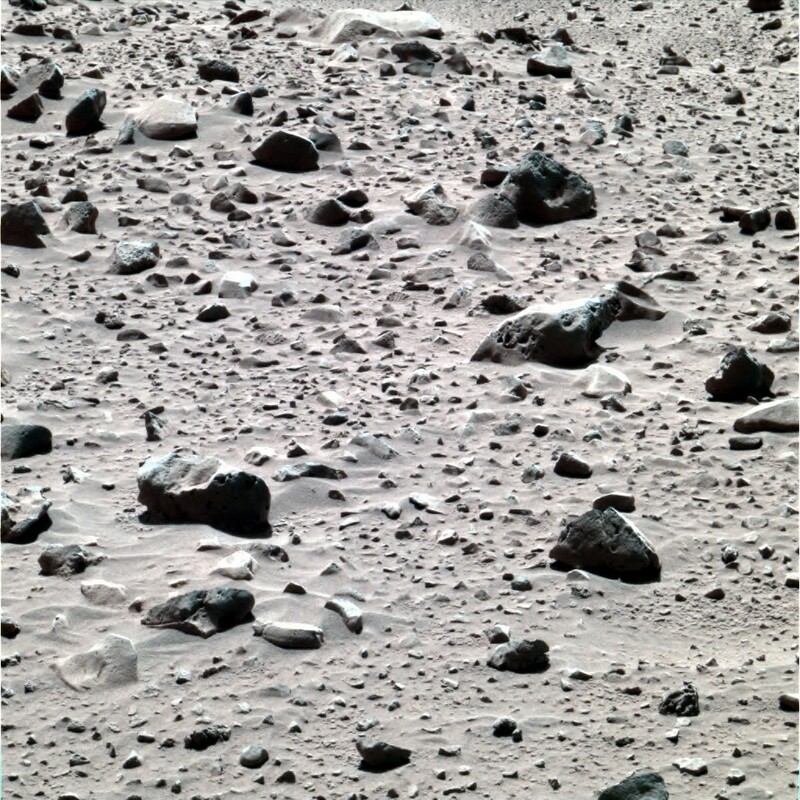 Its very close to the rover, about 3 meters away. The stone face is about 1 meter across from top of forehead to its chin. It has an extended forehead much like many eyewitness accounts of aliens.